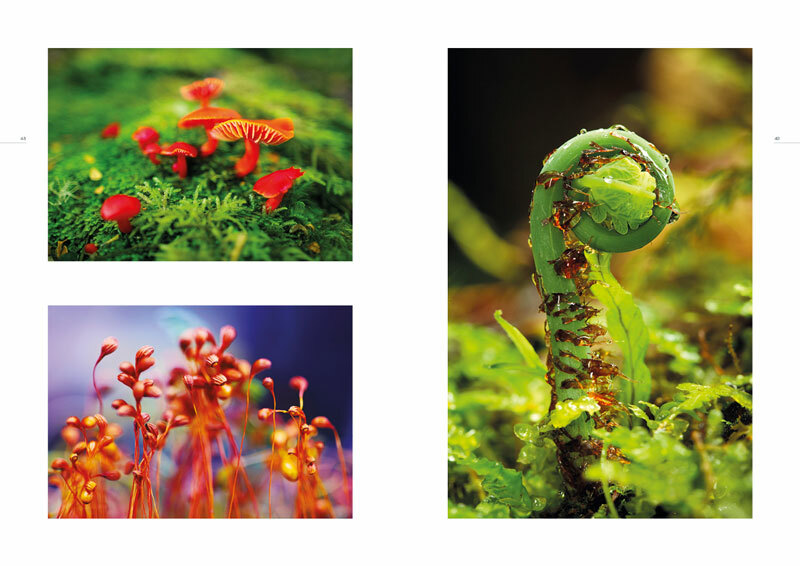 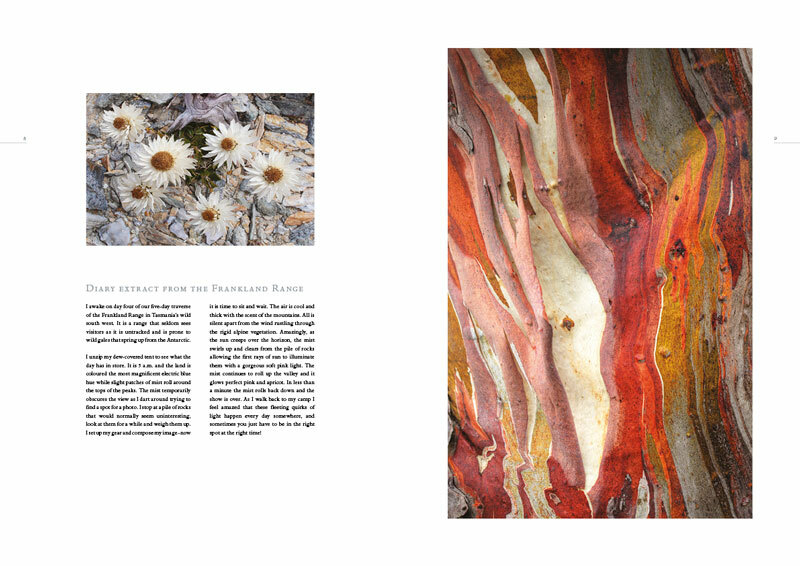 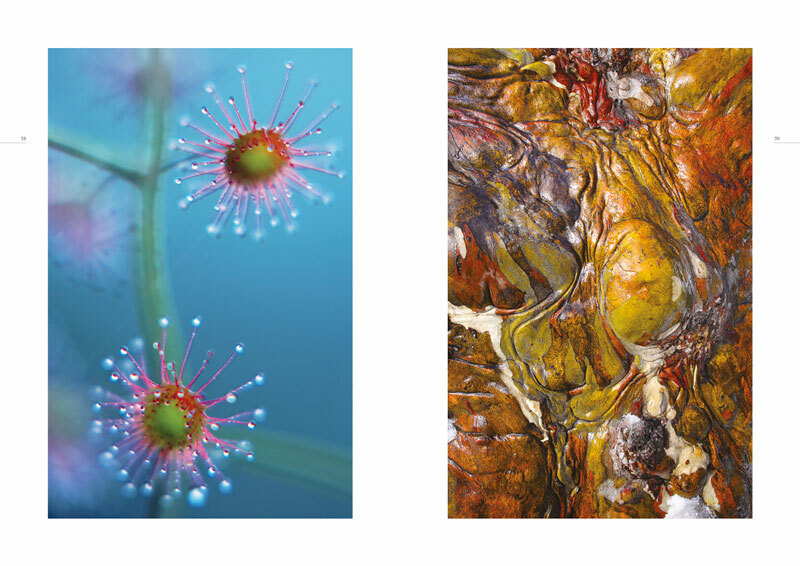 Wild Tasmania is the much anticipated new book by talented Tasmanian photographic artist Wolfgang Glowacki. 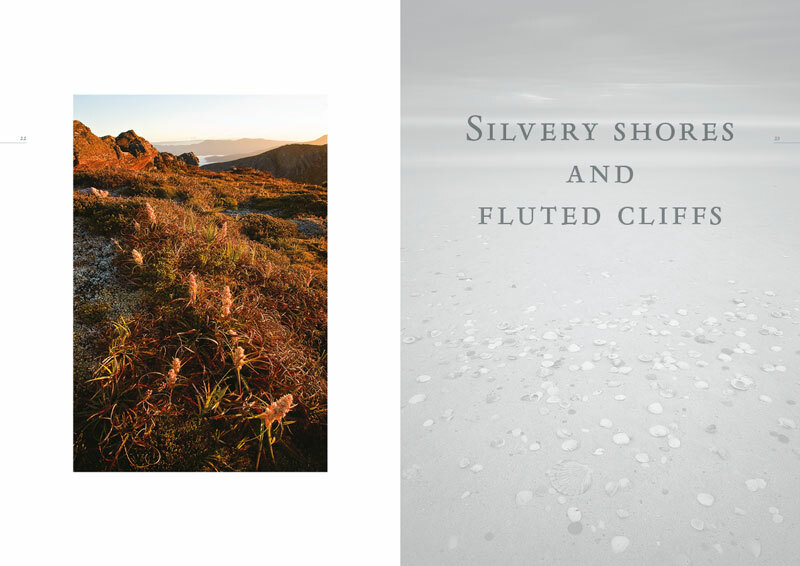 Released in 2011 and containing 64 pages filled with some of his most recent works. 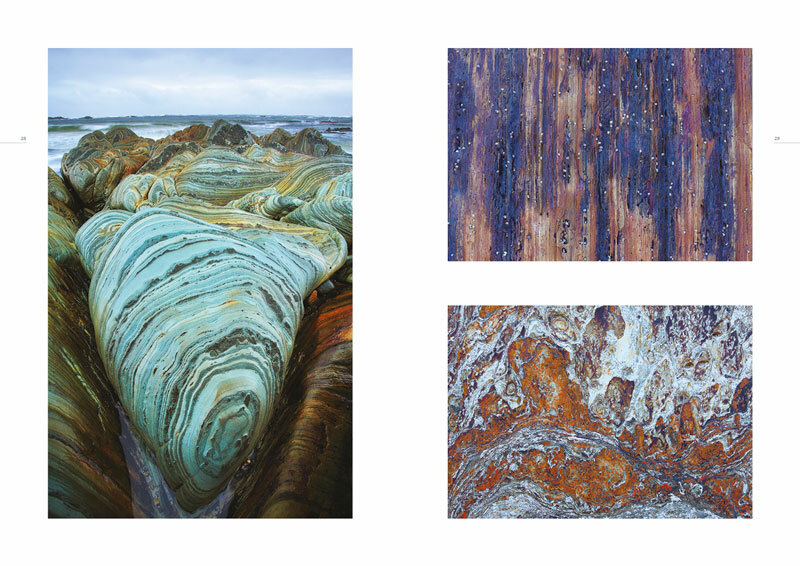 The book explores the wild and remote parts of Australia’s only island state, capturing your heart and imagination through the grand landscapes and intriguing macro images Wolfgang is famous for. 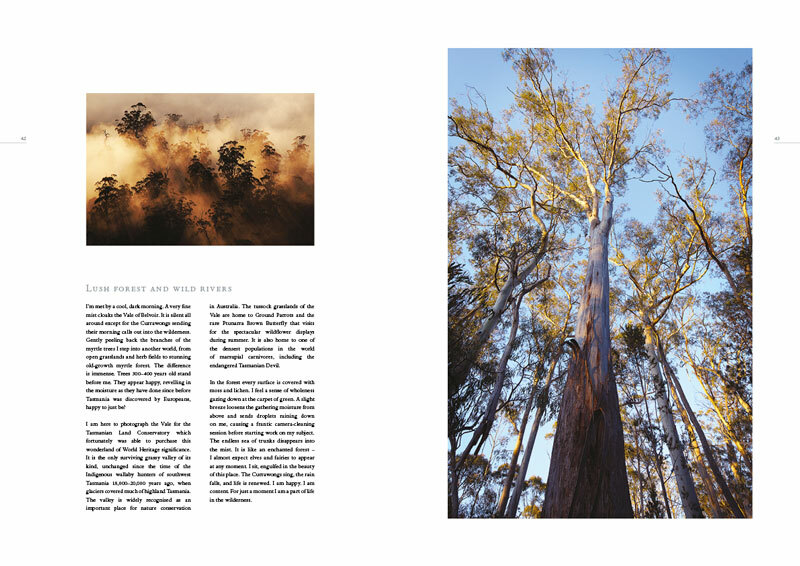 Complete with diary extracts that reveal the raw emotions behind the images, Wild Tasmania is a stunning insight in to the beauty and wonder of Tasmania. 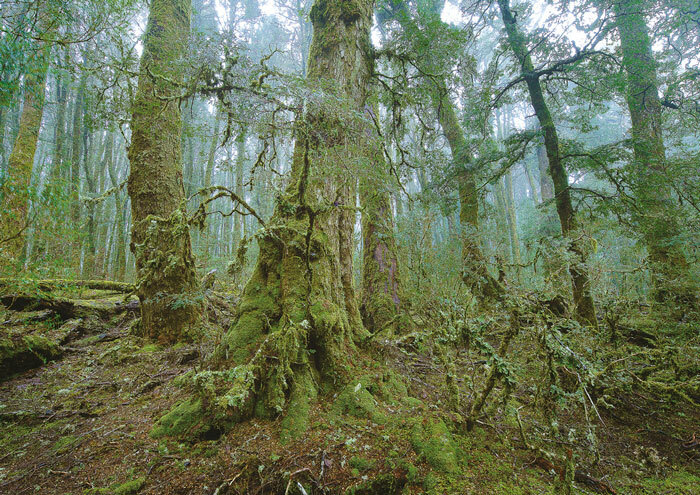 Take a journey and experience the beauty and wonder of wild Tasmania. 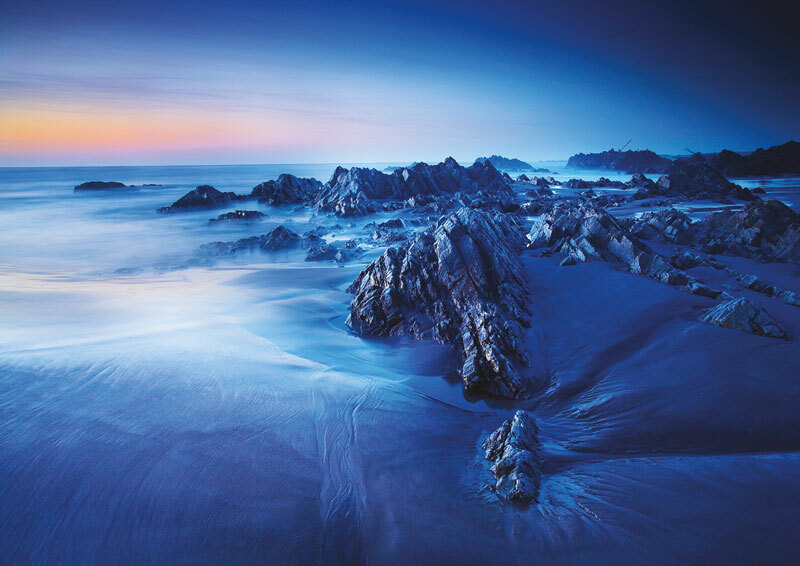 Marvel at rugged mountain ranges, beautiful beaches, ancient rainforest and minute details, all vividly captured and reproduced by award winning photographer Wolfgang Glowacki.